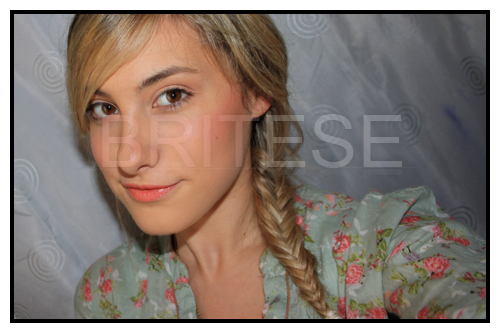 I found an easy way to braid my hair looking like a fishtail braid on youtube. Took awhile to get the hang of it, as it look at least 6 tries until i got it right the first time around. Great hair do when i'm in need to wash my hair but since my hair gets greasy in about 2-3 days i can get away with hair do's to hold out the process at least for another day.